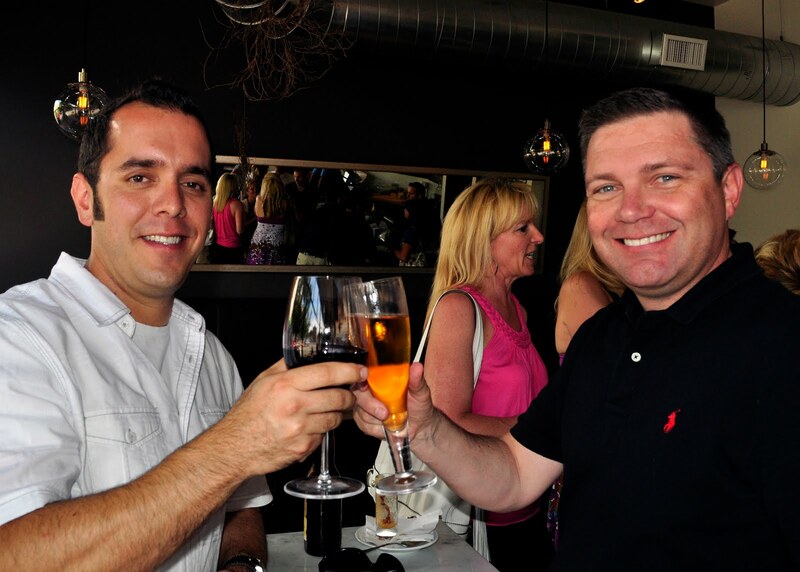 Congratulations to Cellar Wine Bar, which just celebrated its first anniversary. 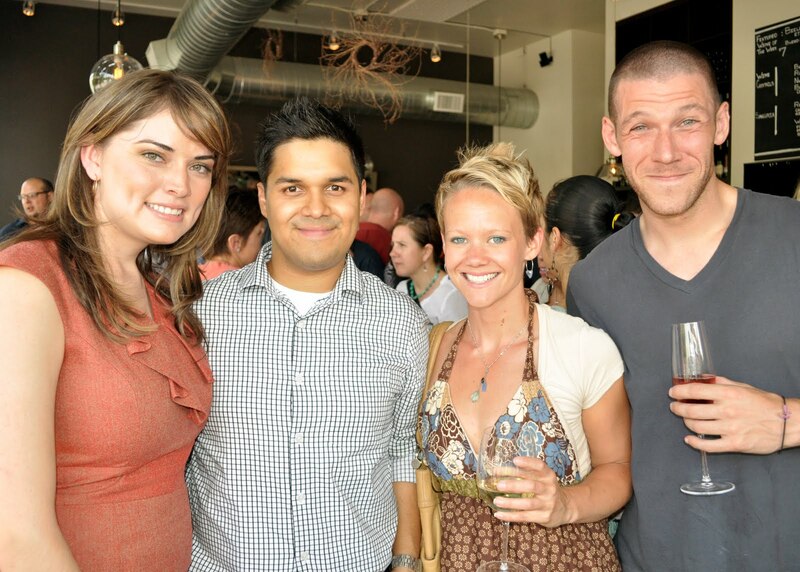 To mark the occasion, we helped the LoHi lounge throw a festive summer party that also served as a fundraiser for the Urban Green Development Sustainable Scholarship Foundation. The foundation is raising money to fund one full-ride scholarship for a North High School student interested in pursuing a career in green and renewable industries. 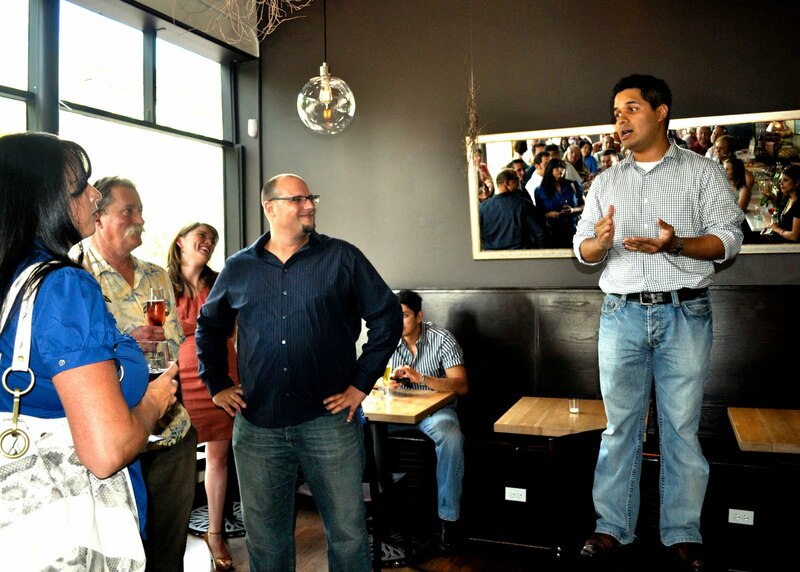 Cellar Wine Bar owners Brian Delgado and Sandra Lopez donated $1 from every glass of wine sold during the party to the foundation. The cause is especially close the couple’s heart, since they met and fell in love as students at North High. The pair, who married in August 2005, chose to open their business in Highland because of their connection to the neighborhood. As successful entrepreneurs, they serve as role models for current North High students. The anniversary celebration provided the opportunity for Brian and Sandra (pictured below left) to thank the community for its support, while providing a hand up for future generations. 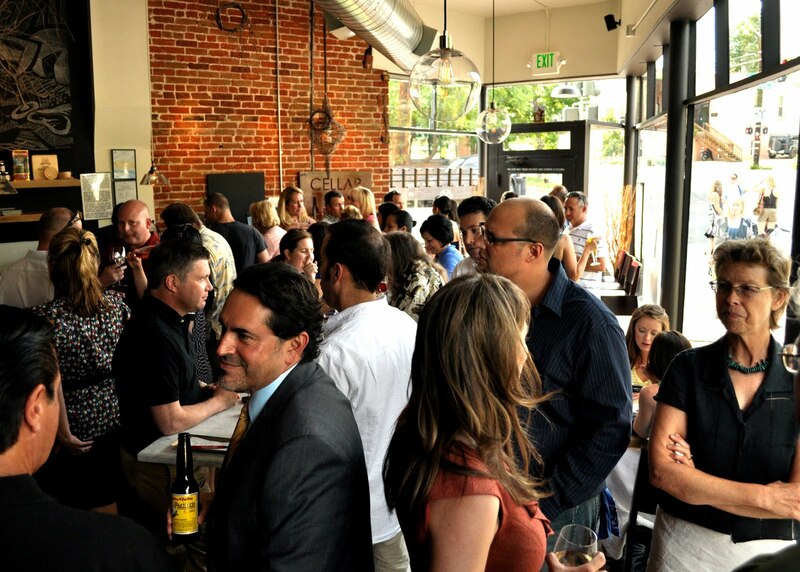 The event drew a big crowd and guests included new North High principal Nicole Veltze, Shapes Salon Owner Richelle Bishop-Gonzales, Denver Public Schools board member Arturo Jimenez, Wine Spectator writer Jayne Russell and Metromix/9News reporter Heidi McGuire. Thanks to all who joined us for the festivities. 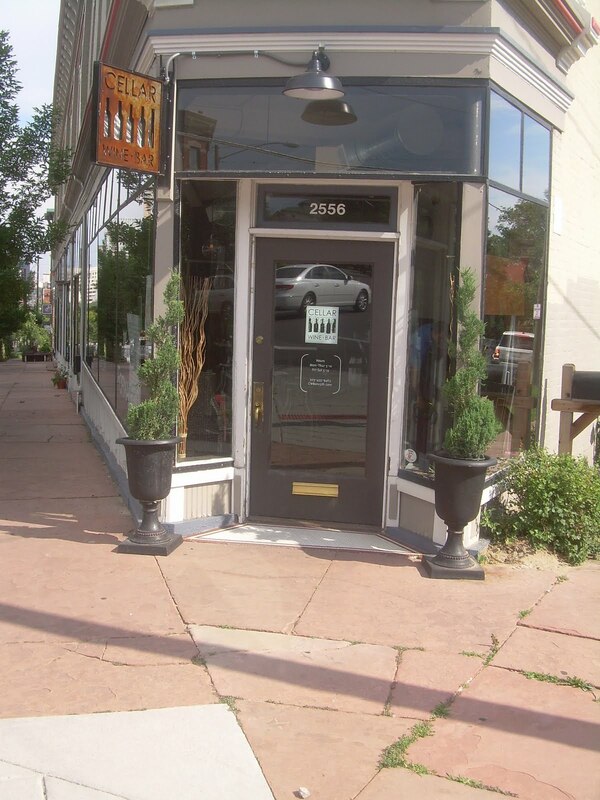 If you haven’t already, please check out Cellar Wine Bar, located at the corner of 15th and Umatilla. The bar offers 35 different types of wines by the glass as well as sake, beer, cocktails and Spanish-influenced appetizers, including beef and potato empanadas. A patio is the works, which should provide the perfect spot to while away the remaining summer days.